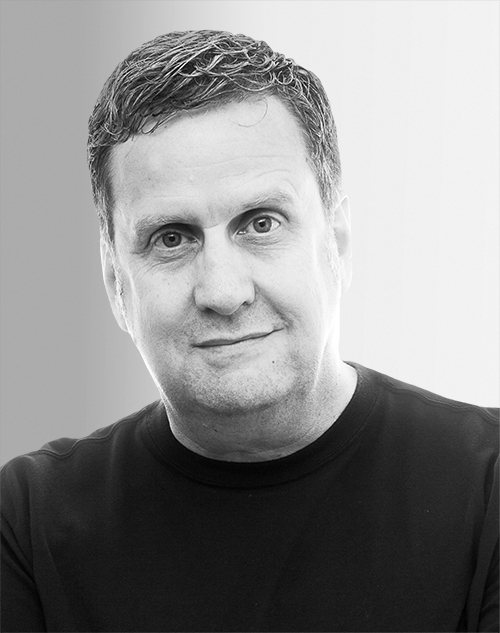 Brett Lovelady founded Astro Studios in 1994 to blend design, technology, and cultural insights into a series of iconic, market-defining consumer products and brands. Lovelady has designed or directed the creation of 500 products and 50 brands to date, including two of his own, helping define modern American culture and industry. Astro’s projects have helped clients generate $60 billion–plus in revenue, including Nike’s Triax Watch and Fuelband, Microsoft’s Xbox 360, and Shinola electronics.